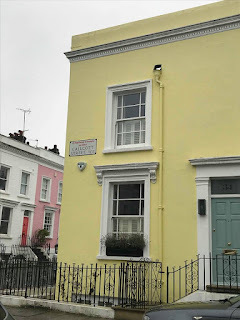 This post was originally mean’t to be within the ‘Night in Notting Hill post’ but I could not fit my eggthusiastic speech about this place into the same post. Apologies for posting this so much later than the previous post, I’ve had a lot on at work which has left me egghausted. Just a little pre-warning; if you dislike puns and have an egg allergy then this might not be the post for you. So it’s a nice rainy/miserable Sunday morning in Notting Hill and I’m attempting to get candid pictures of the pretty houses before contracting hypothermia, when we stumbled upon Egg Break. Every time I write that word all I can picture is David Schwimmer shrieking the words ‘We were on a BREAK!’ If you don’t get the Friends reference, I pity you and question your life choices. So buckle up hens and prepare yourself for awful puns served alongside my god awful yolks (jokes). Lol, I'm so embarrassing. 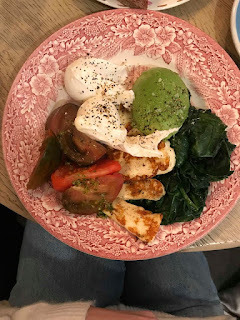 Saying my dish was eggquisite would be the understatement of 2018- it was bloody glorious. I also ordered some toast and homemade jam with a fat mug of English breakfast tea which was particularly spiffing. 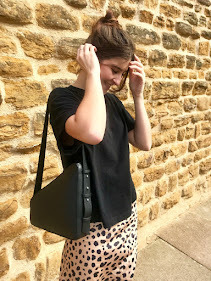 As I nurtured my food baby and got some cute snaps on the décor- I realised something fabulous. 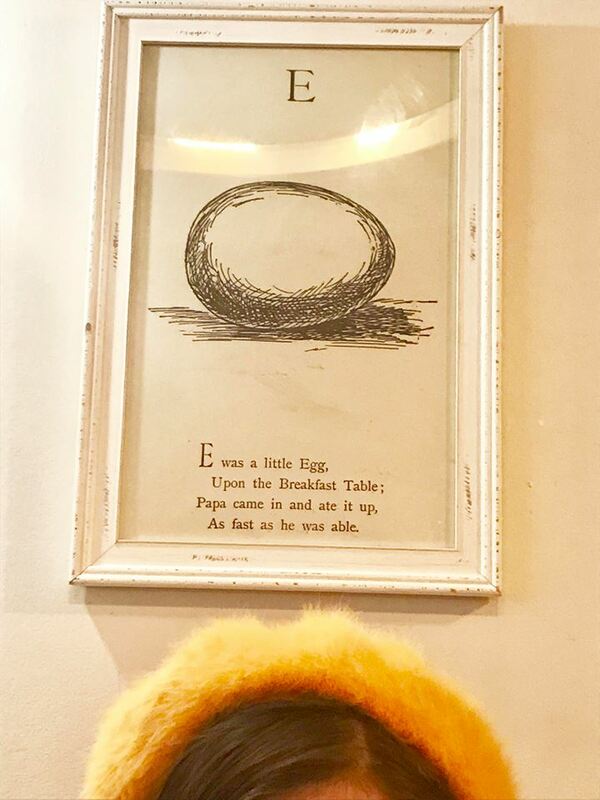 I was dressed like an egg. Now when Georgia Nicholson dressed like an Olive, it didn’t work out so well for her. (Little shout out to Angus, Thongs and Perfect Snogging for being a great film). 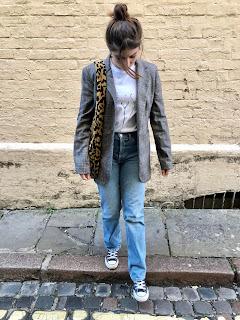 However as I was polishing off my cuppa, I realised I was wearing a white jumper and a yolk coloured beret which of course meant one thing- some jazzy snaps for the blog. 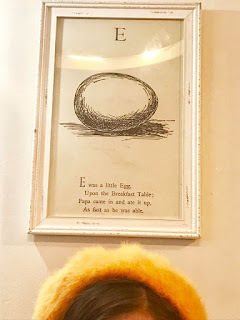 Eating eggs whilst dressed like one is rather fun so I would fully recommend the white V neck from my one true love Topshop and yellow beret from Peek a Boo (They have a little concession stand in Topshop’s Oxford Circus store). Being my personal photographer and trying to capture boujee content with my ugly mug can realty work up your appetite so the boyf settled for the Egg’s Benny. 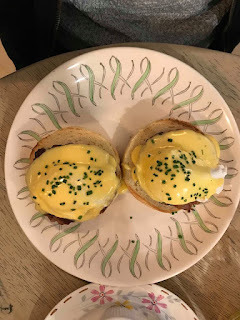 (Pictured below) Toasted English muffin,poached eggs and hollandaise sauce. I helped myself to some and it was cracking. Now back in 2009, Taio Cruiz claimed he could break our hearts but there is a force much stronger than Mr Cruiz my friends. 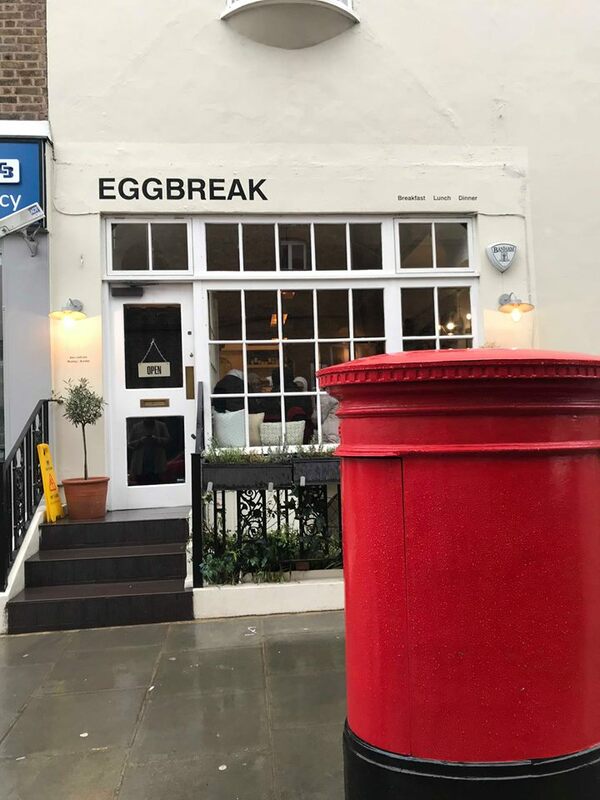 The only heartbreak in my life currently, is that I live over an hour away from Egg break and we all know how difficult long distance can be. I will be igniting the love affair very soon for my birthday brekkie next month- true love does last a lifetime. 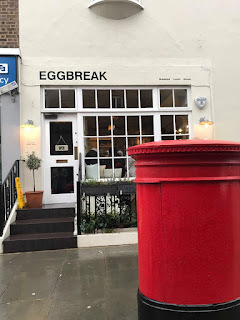 If you are in Notting Hill and fancy yourself a little eggstravaganza, then I would definitely recommend swinging by and getting some grub. I’m personally not a coffee drinker but apparently the coffee there is to die for, the majority of the people in there were queueing just for the hot bevvies. Just popped some of the dishes from the menu below so you can have a goosey gander. So out of interest, how do you like your eggs in the morning? Because I like mine relatively cheap and nearly all the dishes were under £10- winner winner chicken dinner people.